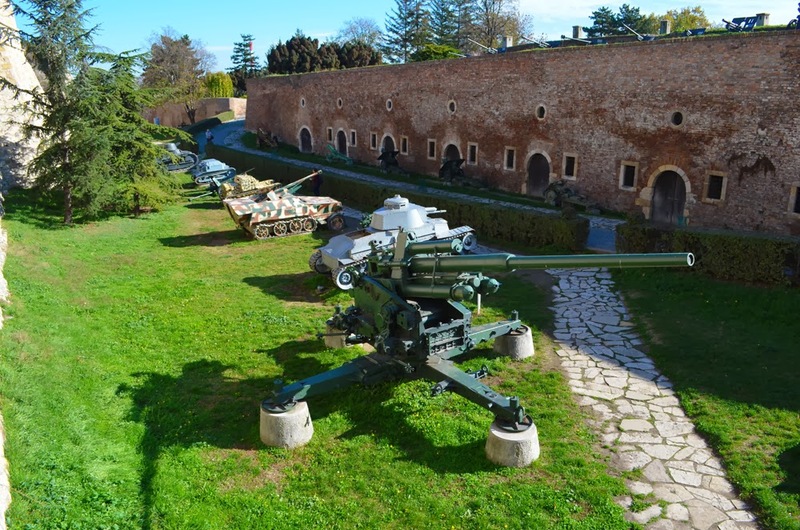 Belgrade unusual activates: This article is made as a guide for the adventures people that want to discover Unusual Belgrade activities. 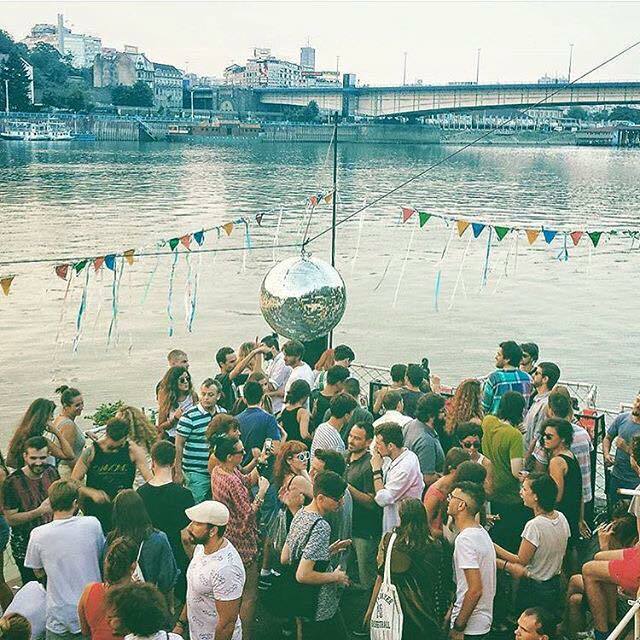 If you are staying in Belgrade and want to discover something that will always stay in your memory try some of these 5 unusual Belgrade activities. 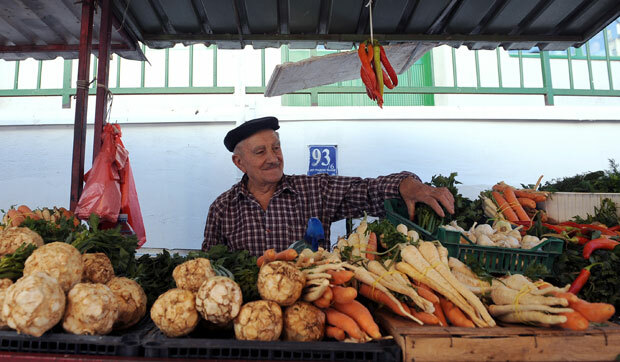 People in Belgrade have the opportunity to buy fresh food from the local village people in the Food markets. In that way people are getting food directly from the (Serbian) “ Seljaci “ (farmers who work in agriculture field of work) Begrade people say that’s how they save the local economy, buying non imported goods. Also, most of the food is fresh and not GMO. The Real adventure starts with getting up early on Saturday or Sunday morning. 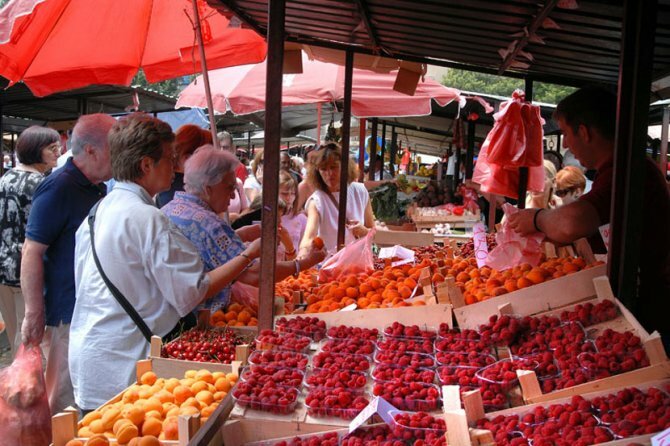 Going to “ Pijaca “ ( Food market “ ), where you are looking for you favorite pieces of food and favorite person that you want to purchase from. 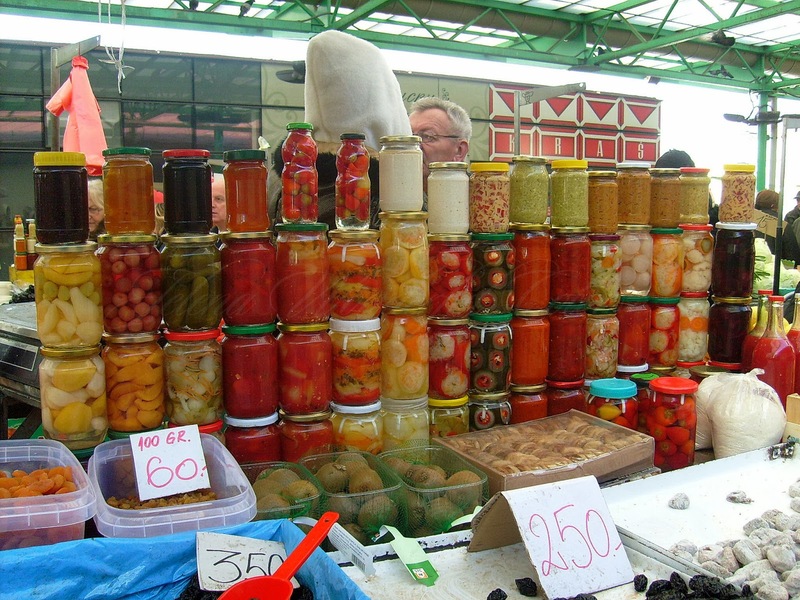 “ Domaći Kajmak “ ( local food specialty ) is something that you can ask to try before you buy it. Something else worth trying is “ Beli Sir “ ( White cheese ) , that you can purchase from the cheese vendors. Sellers will give you the opportunity to try most of their products so that you know what you would like to buy. They are very friendly people, living a rough life in Serbian villages producing goods. Food in “ Pijaca “ Food market – are always cheaper than in big marts. If you want to try food, all you need to do is ask. Notice: You can buy food as pieces; you don’t need to buy kilograms if you decide to buy at all. If you party on weekends, still you will find Food market work on around noon. 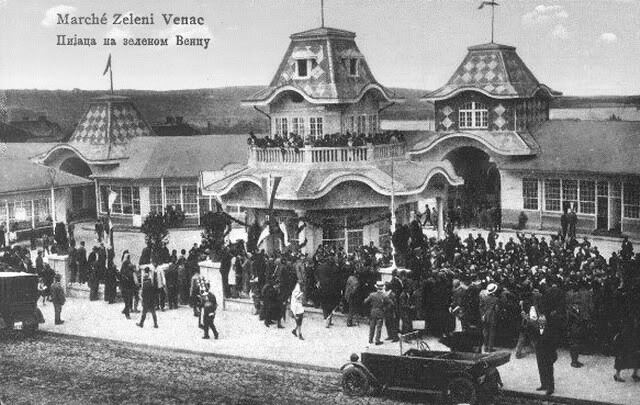 They are also open during the week days. Unusual Belgrade activity is definitely getting a massaged from a Blind person. Belgrade blind massages are famous by the “best massage you can get out there “. Also, price! They are cheaper twice or even three times from the massage that you can get in any massage salon out there. The Price is around 8-10 euros. This project started for humanity reasons, to help blind people to find work and to socialize with the society of Belgrade. As soon as we heard about this we decided to help the community by getting a massage for ourselves. Everyone made a conclusion, “ Oh man, WE had such a good massage “ also something definitely unusual, so we have decided to share this information with others over here. 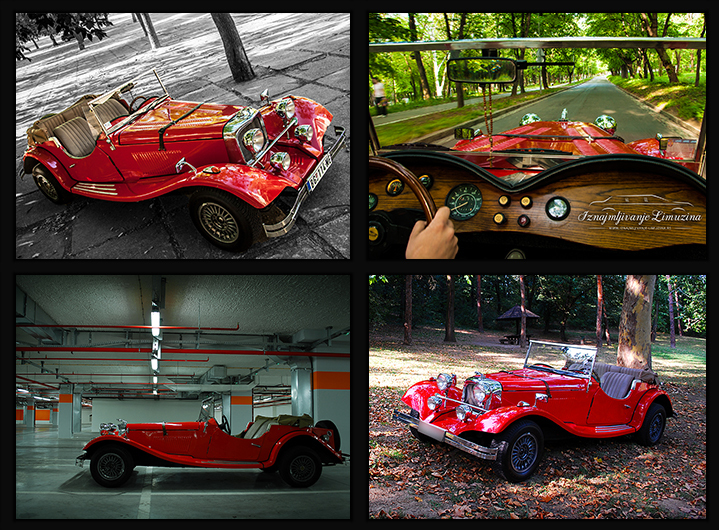 Discover Belgrade in an old stylish car, have a look on extraordinary Belgrade panorama, stop on some of the coolest spots and take some of the best photos ever. 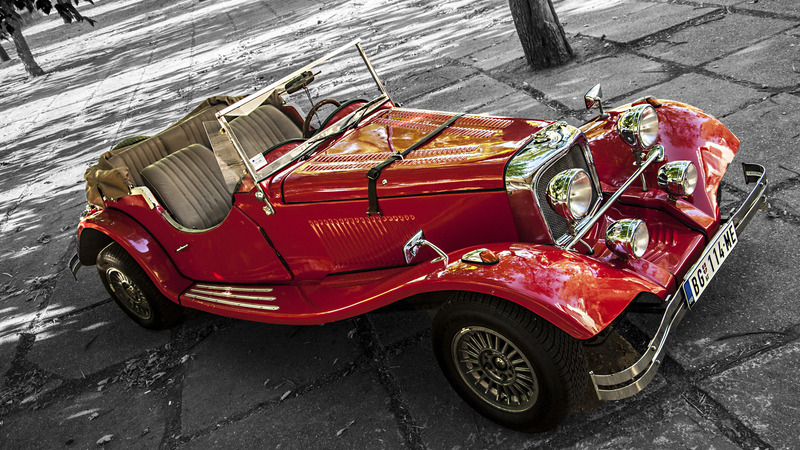 This will be the ride of your life. 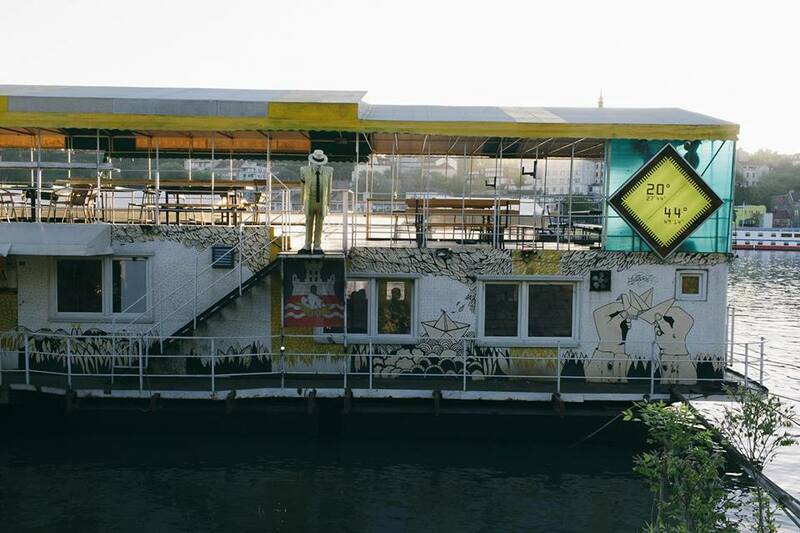 Club 20/44 is alternative club, located on the river, with a nice panoramic view. 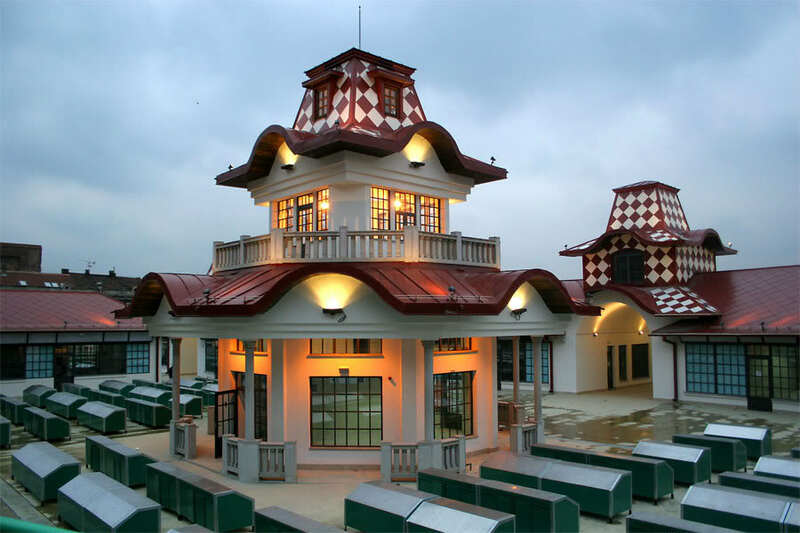 It is located 200 meters from Hot Mess and Dragstor Play club. This club works all year long. Does not take reservations and does not have vip tables. Sometimes you can find few euros cover charge. 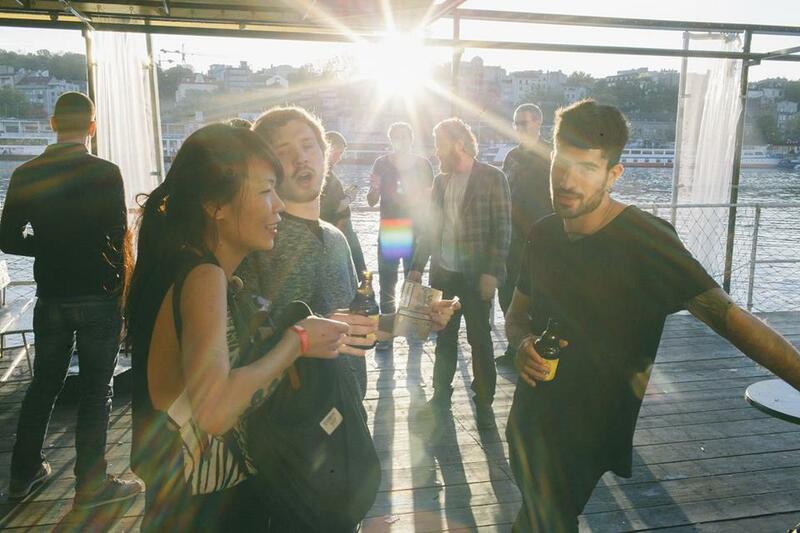 Over the summer, sun rise at this club, like an after party experience, is something that you need to discover. The Guardian recently wrote an article about this place, and placed it among the best alternative clubs in the world. 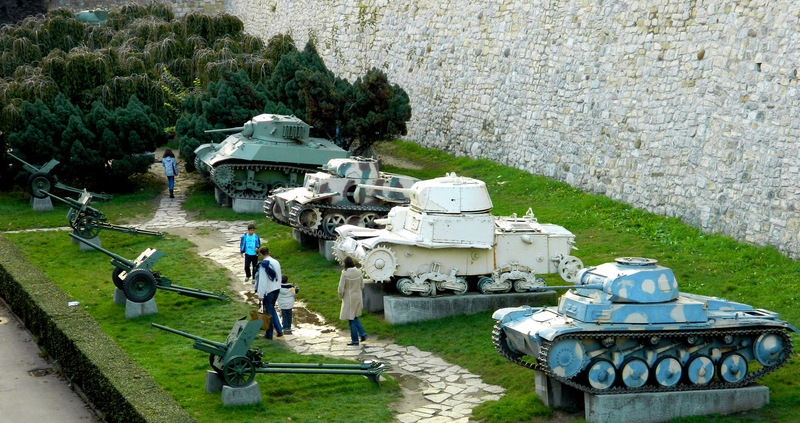 If you want to find something different from Belgrade unusual activities, check our awesome list, Belgrade activities. 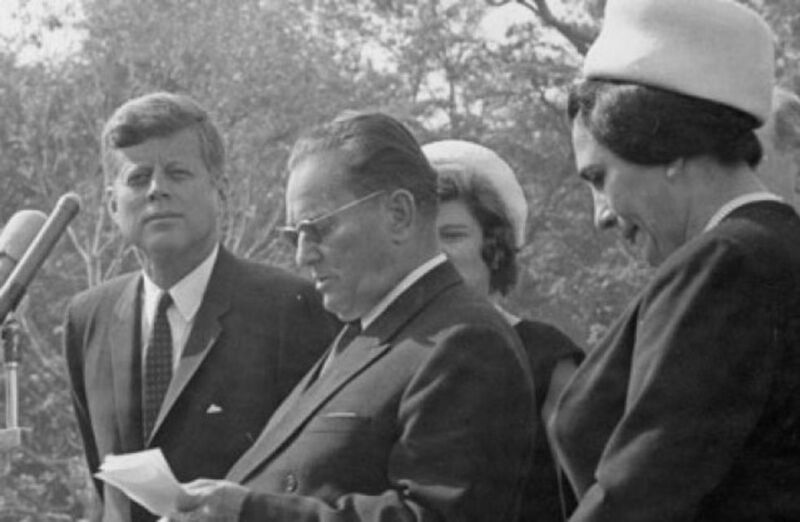 As you probably already know, Serbia and Belgrade use to be capital of former Yugoslavia. 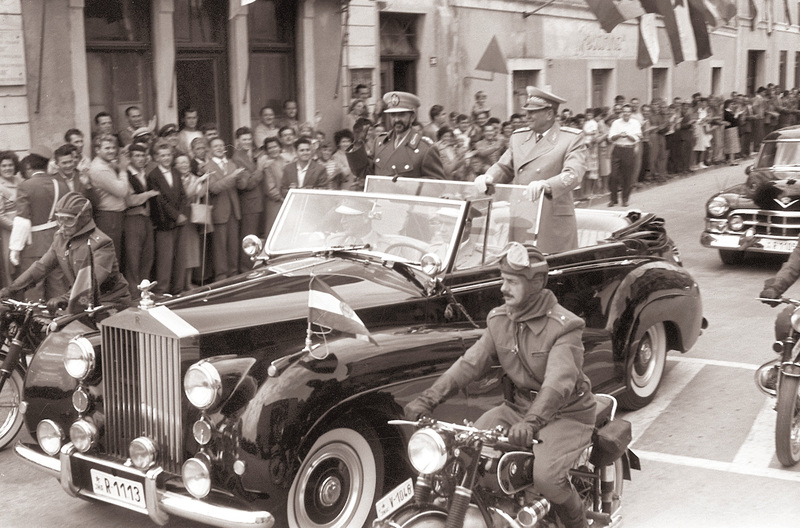 Yugoslavia consisted from Slovenia, Croatia, Bosnia, Macedonia, Montenegro and Serbia. Till the early 90s from the past century Belgrade used to be Communist city. 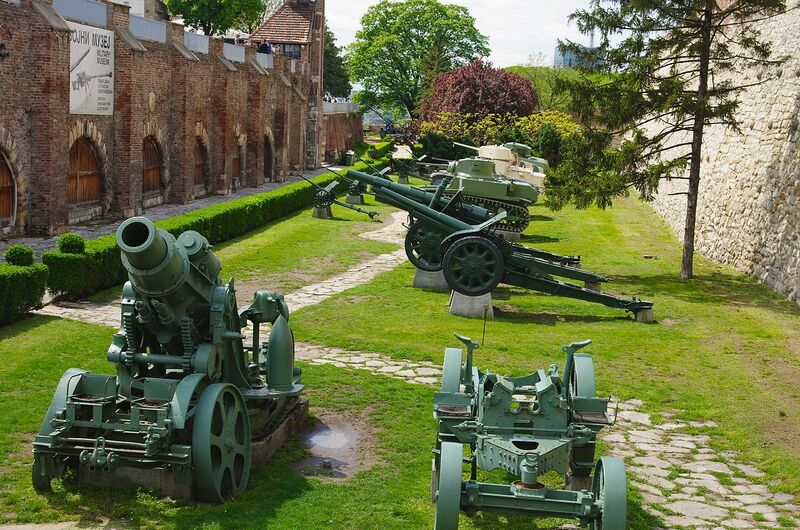 At the biggest and most popular parks of Belgrade, Kalemegdan, that is located in the down town of Belgrade you can find open air and free of charge, heavy artillery Military museum from the last century. 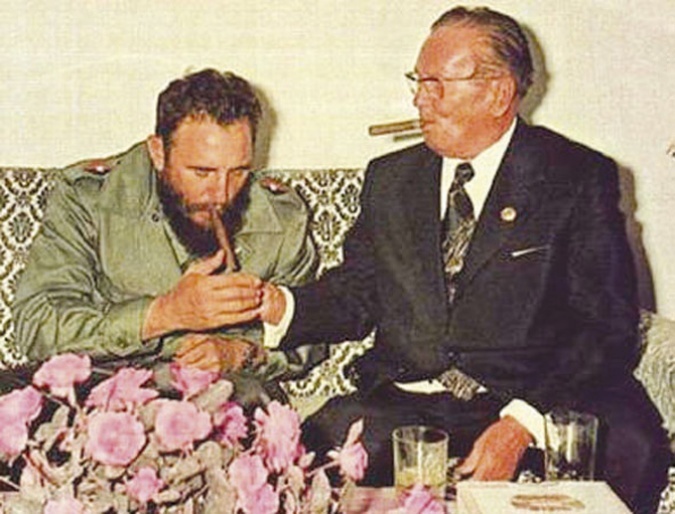 If you want to take a further look into the Communism era, you would need to know who Josip Brz Tito was. 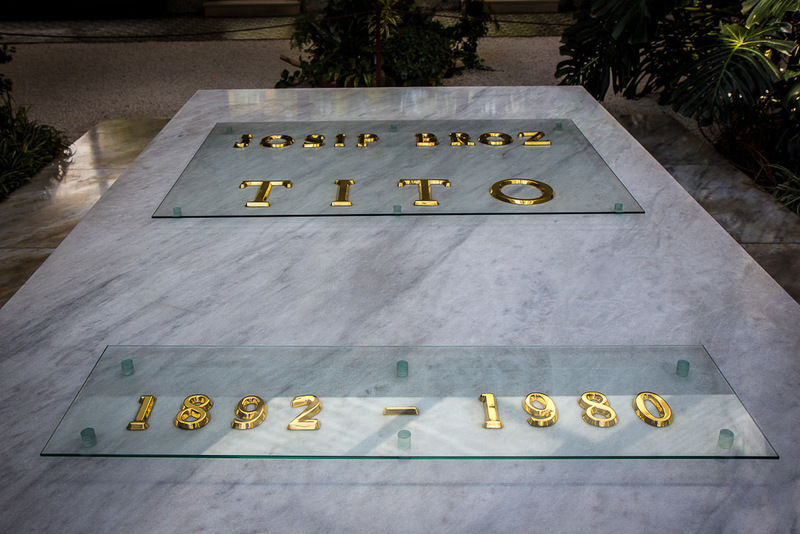 Tito was a communist leader who was a anti nationalist, he has well respected among his own people of Yugoslavia, as well as from the rest of the world. 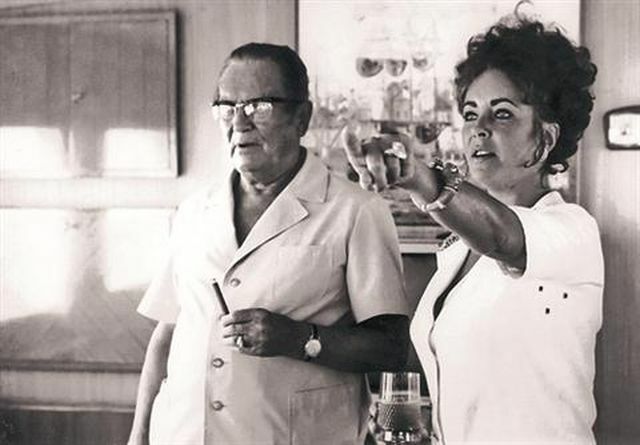 After his death, nationalists took over power and control in each of the ex Yugoslav republics, they manipulated the people and made unnecessary wars between the Yugoslav people.